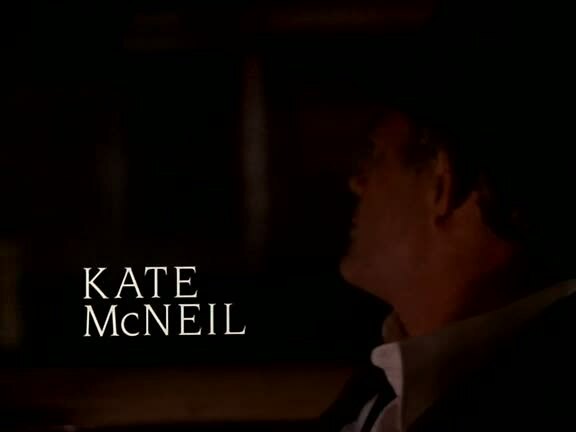 Early 1987 saw Kate McNeil do her first television guest appearance, something she has continued to do very successfully even into 2011. 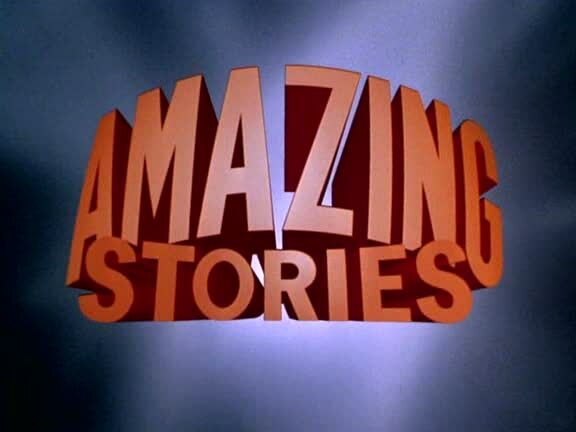 The show was Amazing Stories, a fantasy/mystery/sci-fi/horror anthology series created by Steven Spielberg. 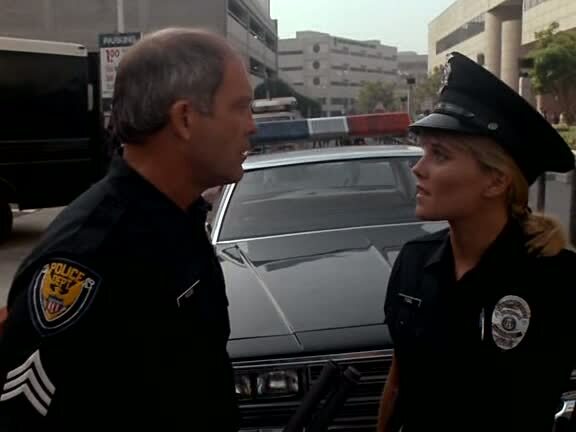 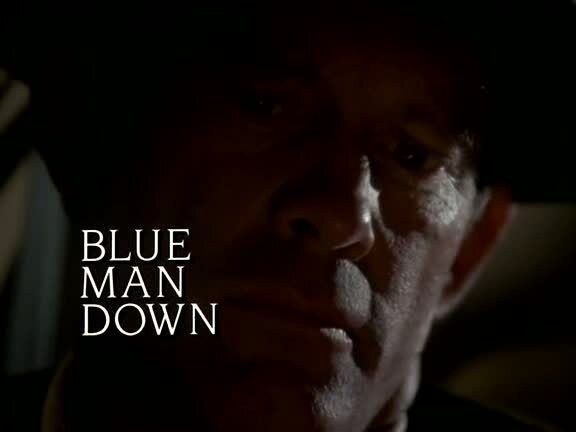 In an episode titled 'Blue Man Down' that appeared in the middle of the show's second and final season, Kate McNeil plays Patty O'Neil, a police officer who is partnered with another cop named Duncan Moore (played by Max Gail) who is distraught over the death of his former partner. 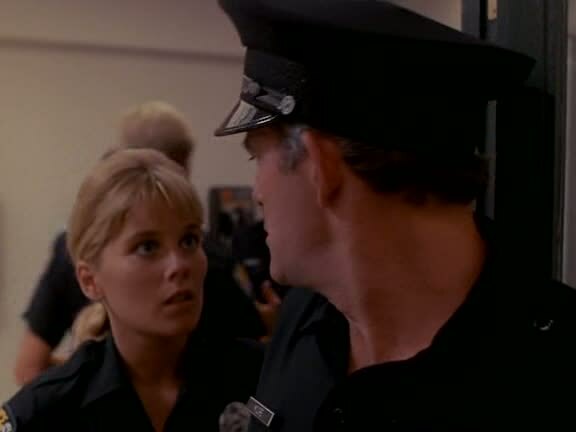 No one else seems to be able to see Patty, but nonetheless she quickly sets about trying to boost Duncan's confidence. 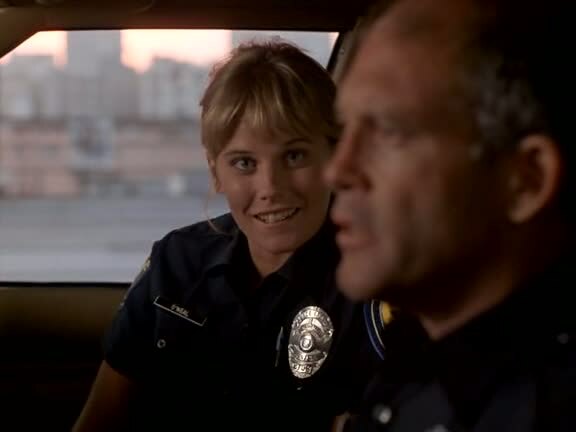 Eventually, she helps him find the man who may have killed his old partner.